Links to old maps - nothing to do with GIS, but still interesting and a lot of fun! 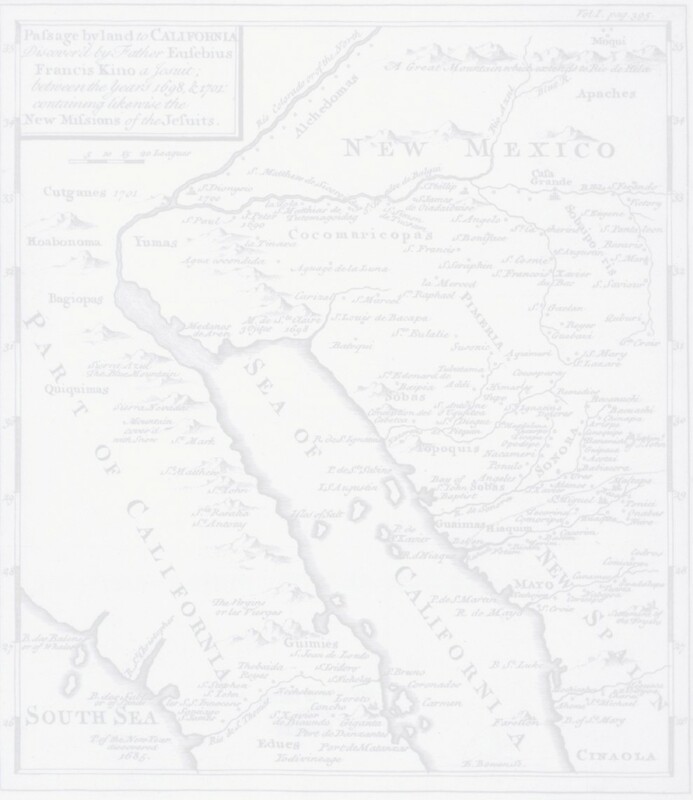 The Perry Castaneda Library at the University of Texas is one of the first, and still one of the best, Internet sites for world-wide bitmap versions of maps of all types. Their historical map collection has hundreds of maps at worldwide, national, regional and local scale from around the world. Their historical map link page has links to hundreds more sites with old maps. Give yourself lots of time to explore. The Yale University Map Collection has many medium-to-large sized scans, worldwide in scope, classical up to 19th century. The David Rumsey Map Collection has over 3,000 online images, mostly North and South America, with a good search utility to help you find what you're looking for. Includes a great browser with zoom capability and full library catalog data for each map. They aren't really "old maps," but they're works of art and deserve to be included: The Department of History at the US Military Academy has over the years created the most useable, detailed yet comprehensive, accurate and visually pleasing maps portraying historical military campaigns and battles that I've ever seen. Now they're digitizing them and putting them online. The Historical Map page of the University of Minnesota's James Ford Bell Library features Johann Baptist Homann among many others, with some specific maps of the East Indies, Dominican Republic, Central America, US Midwest and others. For really old maps check out the Jim Siebold collection, over 400 images of maps from 6,000 BC to 1500 AD. By location: Maps and collections sorted by country and state. Many collections focus on one political entity but, of course, have material covering nearby areas as well. Other collections have an area focus, and just happen to contain maps that have nothing to do with the focus area. I suggest looking at the location you're interested in, perhaps looking at listings for adjacent states or countries, and then maybe do a text search to turn up things in other descriptions that may relate to your area. The US Digital Map Library from US GenWeb is an effort within the genealogical research community to make a decentralized collection of scans of states and local areas across the US available. The Tompkins County GIS site includes a great collection of high-res scans of historical maps of New York and the Ithaca/Finger Lakes area. The Virtual Map Library at the University of Texas at Arlington is a wonderful site. High res maps in Mr Sid format, use the viewer or download the files. Texas, as well as quite a few significant maps covering Mexico and other parts of the Southwest US. Dr. James Richardson at McNeese State University has a site featuring a treatise, with a digital facsimile, on an early 16th centruy map of the Atlantic, showing America, by Turkish cartographer and navigator Piri Reis. Tony Campbell's History of Cartography site is a great resource for learning about cartogrpahy and its history. Mr Campbell maintains a listing of links to images and other resources far more comprehensive than what I have here, I wish I could keep up with him. Boudewijn Meijer in the Netherlands runs the MapRef page, a collection of links to non-printed sources of material on old maps. The collection of references to old maps on CD-ROM from a multitude of different producers is a unique and valuable resource. Cartographica Neerlandica is Marcel van den Broecke and Deborah van den Broecke-G?zburger, two scholars who focus on Abraham Ortelius. In addition to a phenomenal number of Theatrum Orbis Terrarum maps for sale, the site offers a vast wealth of information, to include english translations of much of the atlas' text. eWolfs.com in Cleveland, Ohio, stages a relatively constant procession of online auctions, all manner of art and antiques, with a selection of maps included about every couple of months. The book and map department of Lawson-Menzies in Sydney, Australia, has infrequent auctions with catalogs on-line about 2 weeks prior. The Philadelphia Print Shop's map page; good selection, wide range of prices, worldwide; also has a small page of atlases. Fixed price sales. The Prime Meridian in Danville, Virginia, has a fixed price catalog with a rotating discount catalog, focus is on Southeastern US. Dominic Winter Book Auctioneers in Swindon, UK, has periodic auctions covering a wide range of topics, frequently including maps and atlases. Email bidding available. Centennia Atlas from Clockwork Software is not old maps, but almost as good and just as much fun- software that traces changes in worldwide political boundaries, graphically portraying over 9000 distinct boundary changes through history. GIS and Geographic Data- focus is on links that take you directly to available (and hopefully free to immediately download) spatial data, ready to use in your GIS package; worldwide in scope.